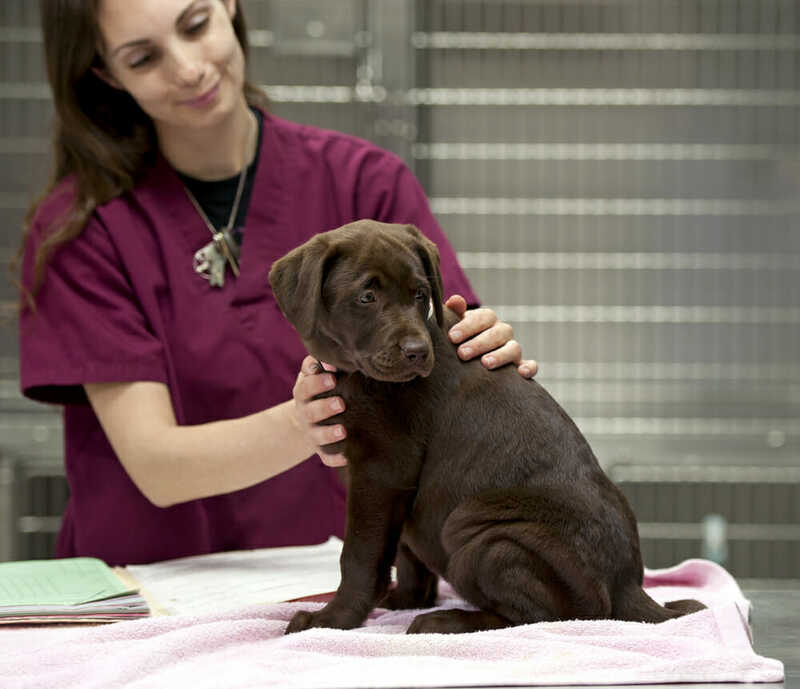 The puppy vaccination program consists of a series of three appointments, 3-4 weeks apart. The reason it is set up this way is to ensure proper immune stimulation proactively before disease processes have a chance to infect. Puppy vaccination program is ideally done at ages 8 weeks, 12 weeks and 16 weeks for the best immunity. We recommend that all puppies be vaccinated with “core vaccines” (DAPP or Distemper, Adenovirus, Parvovirus and Parainfluenza). Depending on your lifestyle, the Bordetella (Kennel cough vaccine) is generally offered at the second puppy vaccine appointment. 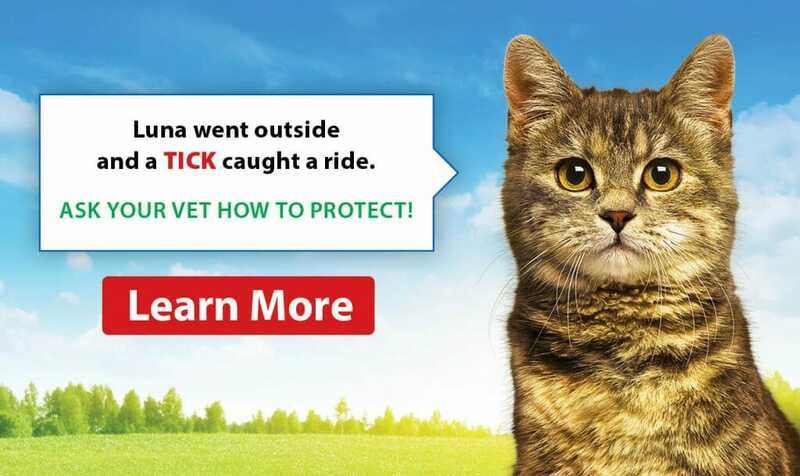 Once your puppy is old enough, we recommend the rabies vaccine. Puppies receive passive immunity from their mother, however, it is important to ensure that this immunity is strengthened to prevent infection. This is accomplished by ensuring that your puppy completes the series of the three vaccine appointments. The puppy vaccination schedule typically begins at 8 weeks of age. Vaccinations done prior to 8 weeks of age may not be effective depending on how well the puppy’s immune system has developed. If a puppy is vaccinated prior to 8 weeks of age, your veterinarian may opt to disregard earlier vaccines. The next puppy vaccine is done 3-4 weeks later. Puppies may be nervous for their first visit to the veterinarian, for this reason, it may be best for you to carry your puppy into the clinic. Your puppy will have a full nose to tail exam at each and every vaccination appointment and this includes looking in the eyes, ears, mouth, as well as all over physical contact. It is a great idea for you to start playing with your puppy’s feet, laying him or her on their side and touching their face to help get them used to and be comfortable with these sensations. There is never a shortage of treats at our clinic, however, if your puppy has a favourite treat please bring some along with you. Your dog’s lifestyle will dictate which vaccines they will receive. We will discuss different options (such as the Bordetella, or kennel cough vaccine as well as parasite prevention) that will impact the cost of the visit. Please call us for more information on pricing.